Australia welcomed 8.7 million international visitors in the year ending August 2017, up 8.2%. More than one million Chinese tourists visited Australia in 2016. 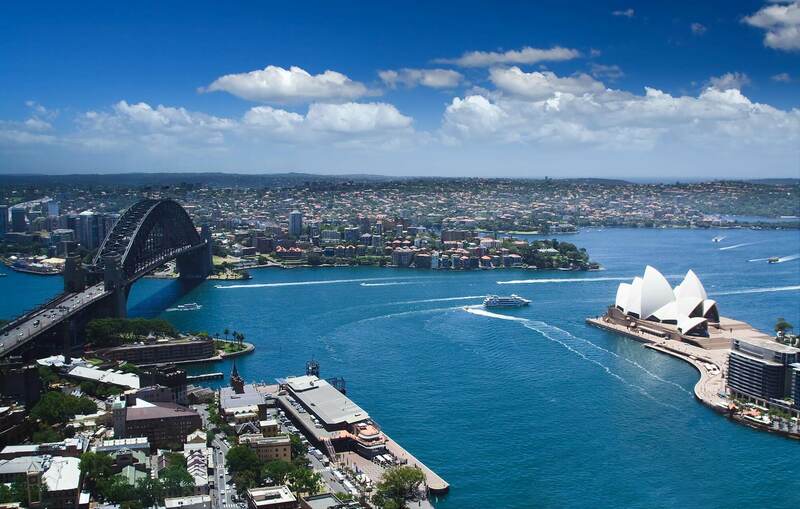 The number of Chinese tourists visiting Australia is set to more than triple to 3.3 million per year by 2026. 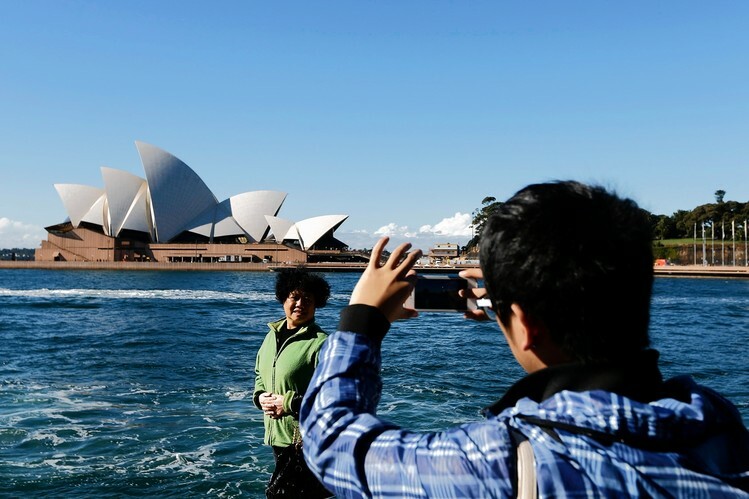 Chinese tourists spent more than spent $9.2 billion in Australia last year. Chinese tourists really like Australia. Tourism markets in all countries are becoming more and more profitable because of several reasons. First of all, high-speed transportation facilities are allowing people to visit faraway lands quickly and comfortably. Social media and the internet are also encouraging people to visit a new place and explore natural beauty with man-made marvels. 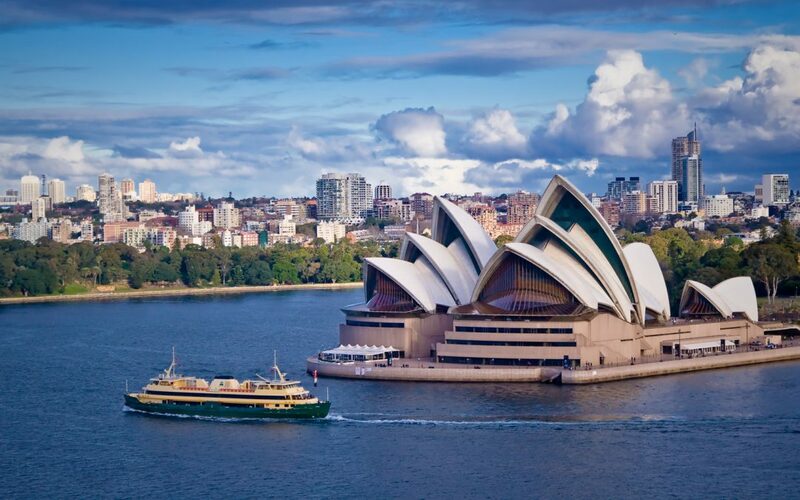 Some countries like Australia are successfully promoting its tourist-friendly places in order to attract tourists from all over the world. Every year Australia earn billions of dollars through tourism market and most of the tourist in Australia come from China, therefore, the Australian government is thinking about giving special facilities to Chinese tourists. 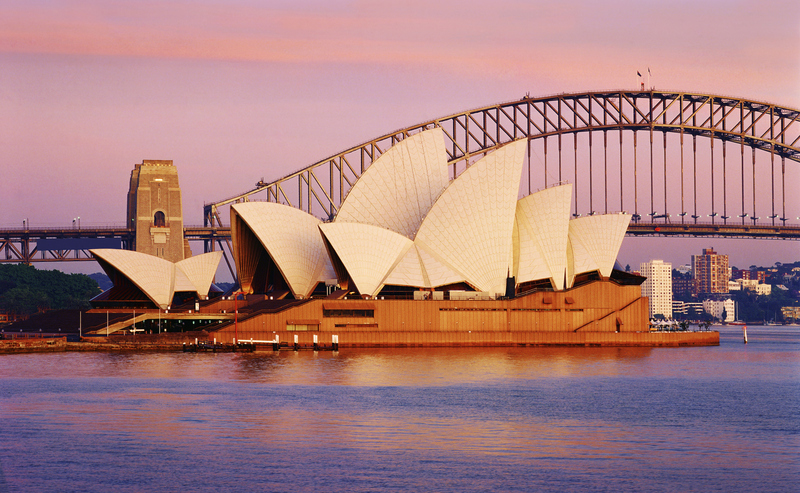 Australia has announced to grant 10-year multi-entry visas to Chinese visitors. This new initiative was taken in December of last year and now Chinese people can enjoy visits to Australia whenever they want. Every country analyzes its tourism market to find out people which countries are more important for their market. Analysts in Australian tourism market found that Chines tourists are more generous than tourist of other countries. 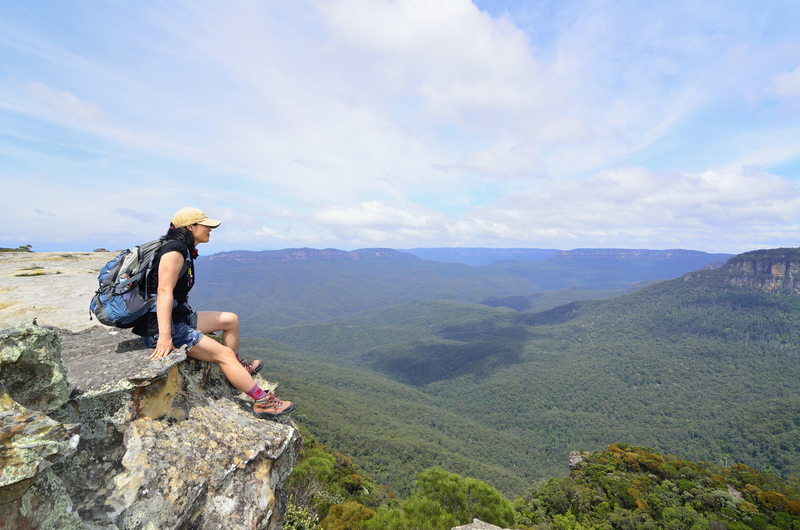 On average one tourist spends almost 3500 ISD in Australia on his one visit. It is a very good amount as compared to the average spending amount per tourist in any other country. The found that Chinese tourists in Australia spend almost 6000 USD on his one visit. This is the very high amount and Australian government doesn’t want to frustrate this market segment other tourism in the country will reduce its strength. Every year this country enjoys economic activities of more than 6.5 billion USD just because of Chinese people. These economic activities are allowing thousands of people in the country to earn a decent amount of money. Hotel and restaurant business are thriving in this country and huge credit goes to tourists from China. One of the biggest reason for this generosity of Chinese tourists is that they economy of China is growing very rapidly. The GDP of china has increased a lot over the past few years. The number of people in the upper-class group is increased and more and more people are entering in the middle class group. Moreover, Chinese millennials are very adventurous and they love to explore new places. They visit new places with their families which are why Chinese millennials have huge respect all over the world. Chines tourists are very generous not only in Australia but also in other parts of the world. USA and Canada have already approved the regulation which allows Chinese citizens to have 10-year multiple visit visa. This policy of Canada and USA encourage Australia to think about it. 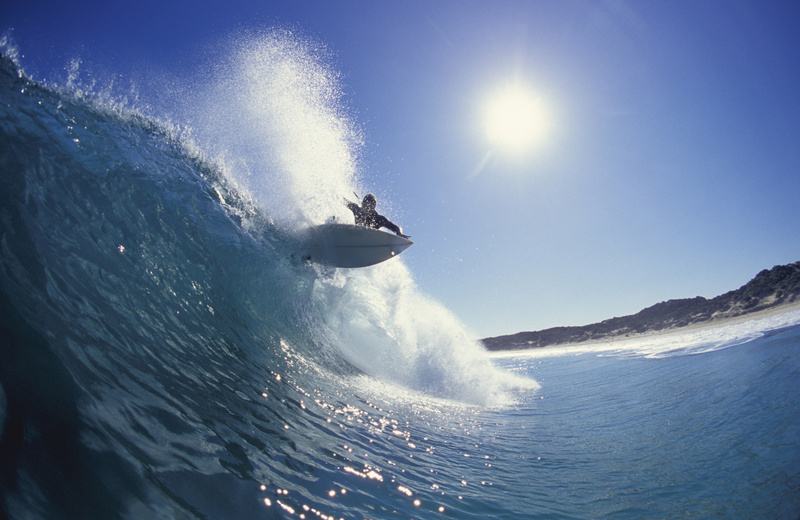 Australian tourism officials are doing some experiments to increase the revenue from this market. A few months ago, they introduced special visa of three years to Indonesian tourists. They allowed people with this visa to visit Australia whenever they want but they can’t stay here more than three months. Moreover, Australian government also don’t allow tourists and visitors to work in their country. This policy was very reasonable and they observed that number of tourists from Indonesia and revenue generated from them has increased a lot. These things motivated the government to announced special visa for Chinese citizens and government is very hopeful to see the positive results of this action. John O’Sullivan is the managing director of Australian tourism and he is very happy about this new visa policy. He says it is not enough to just extend the expiry date of the visa. Government and people of this country need to do something more special to bring more visitors in this country. The best thing they can do is that they should provide luxurious facilities to Chinese people and give them special treatment. It will make them happy and when they go back to their country they will tell other about the behavior of Australian people and government. It will encourage other Chinese people to visit this country. Usually, officials of the tourism industry of different countries spend thousands of dollars to promote their country’s positive point to attract other country’s people but the best way is to use visitors for the promotion of their country. Let me ask you one thing. Will you travel to any country just because of advertisements on TV and social media or will you give more importance to the recommendation of your friend who has visited the country himself? This is a very simple question but it holds the success of tourism market of every country. Treat your visitors good and they will come back with more guests. Actually, Chinese tourists are the most emerging country of tourists in the world. They’re keeping a constant percentage of evolution each year: 20%. 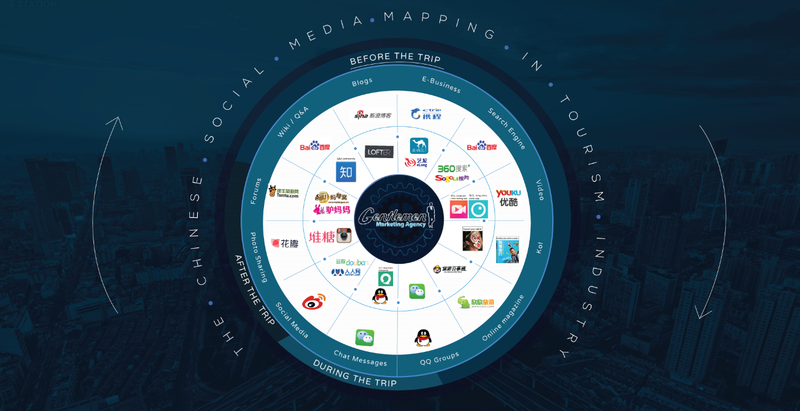 However, if a travel agency wants to exist and have a big share of the market in China, it’s capital to bespoke the marketing strategy and has a good presence online. A Lead can be a website visitor or a company asking for a callback, a brochure or just wants to buy the product or service you’re offering. So, Lead Generation is attracting visitors to your platform and turning them into customers. Through the Leads Generation, you can have all the information about a lead who approached you (name, email address, phone number, etc) is the key that makes you tailor your offer and contact them. With more than 900 million internet users, China is the most connected countries in the world. Those netizens spend 40% of their daily life on the Internet. So, a website is the first thing to do for reaching these potential customers. Once the website created, it should follow some kind of ‘‘protocol’’ to be easily found by the Chinese internet users. Having a customer service available24/24h will enable the travel agency to reply to any request anytime. When Chinese tourists search information about travel agency, they use Baidu, travel forum, the mouth of words….Being ranked high on Baidu, the most used search engine in China is the best solution if a travel agency wants to be visible. The western search engines are not allowed by the China Great Firewall’’. Baidu owns 82% of the search engine market shares because of nearly 900 million mobile internet users, so if a travel agency ranks itself on the first or the second page, it will benefit from an enormous traffic. So how to be ranked high on Baidu? by using relevant keywords on the website and optimize it for Baidu. (You also have to be aware of the specific requirements of Baidu which are compatible with the regulations of the Chinese government. 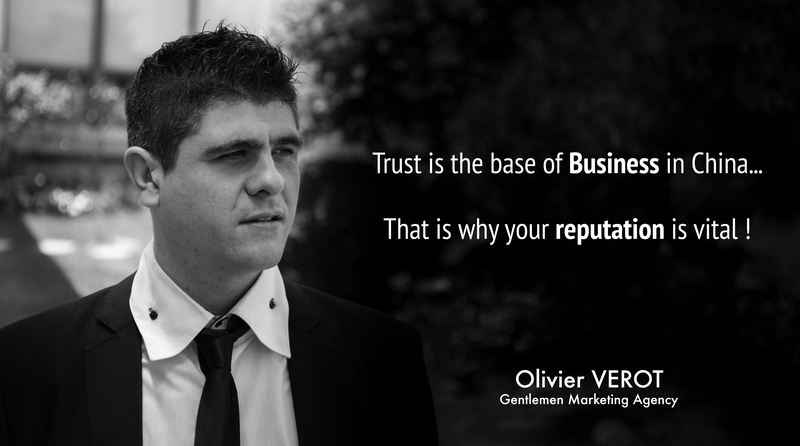 Another thing to keep in mind is internal and external backlinks. 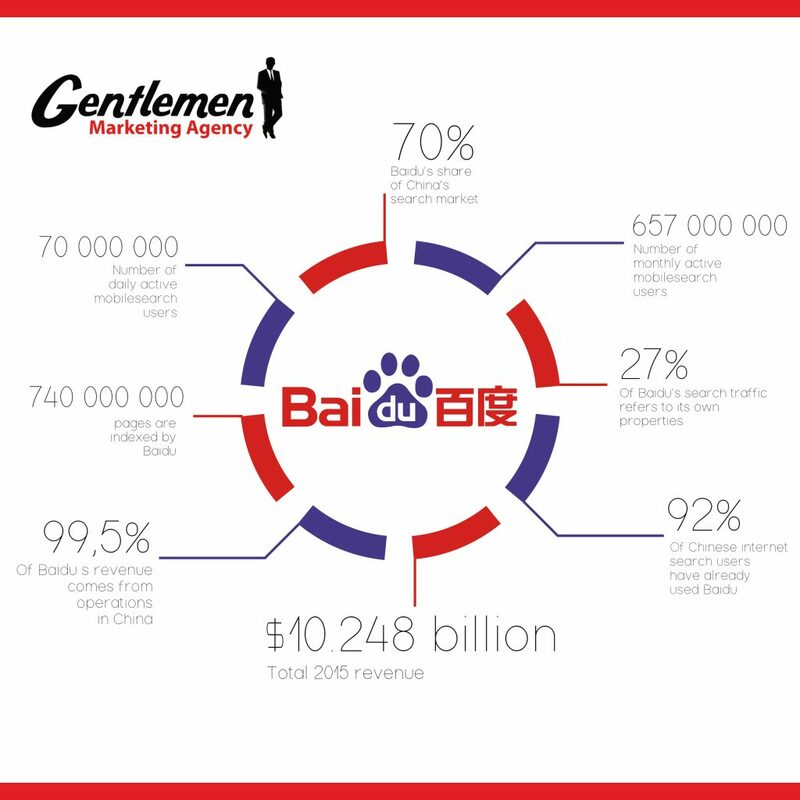 By integrating them on the website, Baidu will raise its trust on you. It’s also important to use PPC (pay-per-click) which is the process of paying in order to rank high on a set of keywords. All western social media are forbidden in China. China has its own version of Social Media platforms, like WeChat, Weibo, Qzone, Ren Ren, and QQ. WeChat is the most popular social media in China, with more than 800 million active users. Weibo is similar to Twitter in western countries, they have more than 550 million active users, in order to connect with Chinese costumers; you will have to be present on WeChat and Weibo to reach these people by creating an official and verified account. Thanks to WeChat, you can send push notifications and share valuable content in image, video or text with your followers. So, when your Chinese audience has got nice and interesting content, it will push them to comment, like or share. Finally, we have to say that when you’re being smart, some of these users may just be leads of your travel agency. Reputation means every thing for Chinese people, they call it “Mian Zi” or the ‘’Face’’, which is a strong Chinese culture value. After having access to an important pool of traffic on your website and a strong following base, it’s important that you work on your online reputation. If they are engaging with something having a bad reputation it will badly affect their own reputation. Finally, consider PR and post press releases for communication about your services and destinations. For any question, don’t hesitate. Contact us. The founder of Driver in Sri Lanka is Mr. R.A.L.Fernando a well known tour guide who at his initial stages worked for leading tour agencies in Sri Lanka for over 12 years and began his own small scale family run tour business in 2000. His motto is to provide you a safe, memorable and affordable tours for all his clients. His son Mr. Shiran J.M .Fernando who is too a Tour Guide is playing a major role in assisting him.There motto is to provide you a safe, memorable and affordable tours for all there clients. This is a really good read for me, very informative. Must admit that you are one of the best blog about China Tourism I have ever read. Thanks for posting this informative Article . We are interested to know more about your package, Australia is a big Land for Chinese tourists, even with cold relationship of China -Australian Governement.